One of my sources for the Feel Good Friday inspiration is KarmaTube. They send weekly videos to my email (they can send them to yours too) and I wanted to share one I saw recently. The short video, Stand with Sanju, explains the problem of child labor in the carpet industry and what GoodWeave is doing to stop it. For a more in-depth look at this campaign, read this article from Kristina Bravo at Take Part. I found the most concise summary of their work on the GoodWeave website. "The handmade carpet industry exploits nearly 250,000 children. GoodWeave is helping to combat this problem and transform the rug industry by certifying child-labor-free rugs and by providing education and opportunities to rescued and at-risk children." It took a coalition of businesses and NGOs to establish GoodWeave in 1994. The first carpets were exported from India to Germany and now GoodWeave operates in India, Afghanistan, Nepal, Germany, the UK and the USA. Since those initial shipments, GoodWeave has sold 11 million carpets which has enabled them to free almost 3,600 children from looming rugs and send 11,000 children to school! 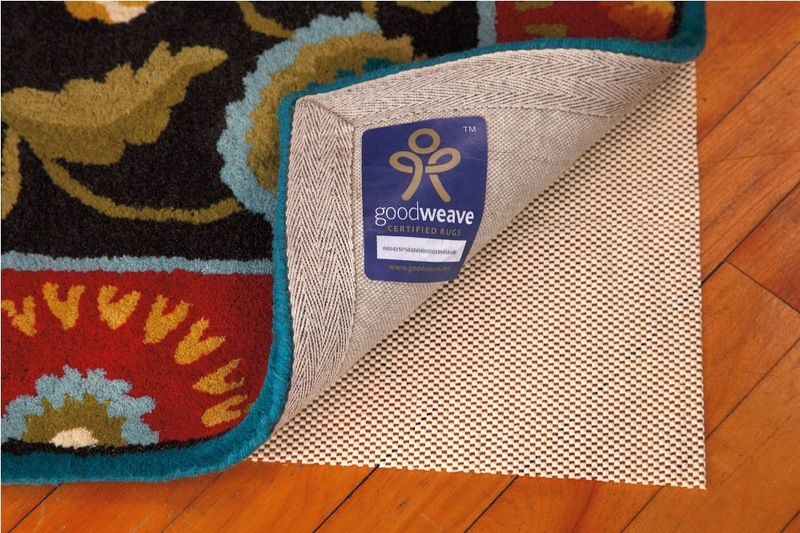 Their success depends on donations and people purchasing GoodWeave certified rugs. Where can you find them? Check this page for a retailer in your city. There are plenty more videos you can watch on their YouTube channel. Like their Facebook page and follow them on Twitter @GoodWeave for updates on the Stand with Sanju campaign.